Top casino games developer Red Tiger Gaming invites you to the disco with quality video slot GOLD STAR. The party is on in this glittering game, boasting exquisite design, vivid animations and of course the music. 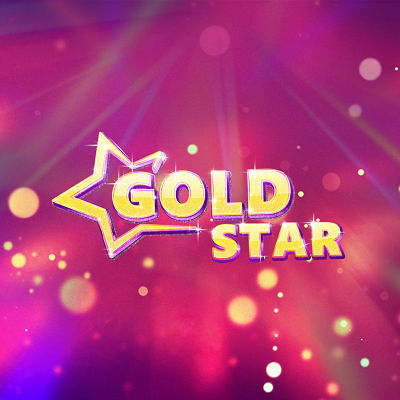 GOLD STAR offers carefully balanced mathematics, engaging special features and a full-time party experience, all served up in cinematic quality fully responsive HTML5 graphics.